Fast-track your revenue & growth with customizable UNLIMITED product options in UNLIMITED сombinations. from Shopify Product Options App? Turbo Mode to accelerate & simplify the creation of customized options. Advancedcustomization possibilities, including the ability to set individual pricing for standalone product variants. Forget about setting product variants manually. 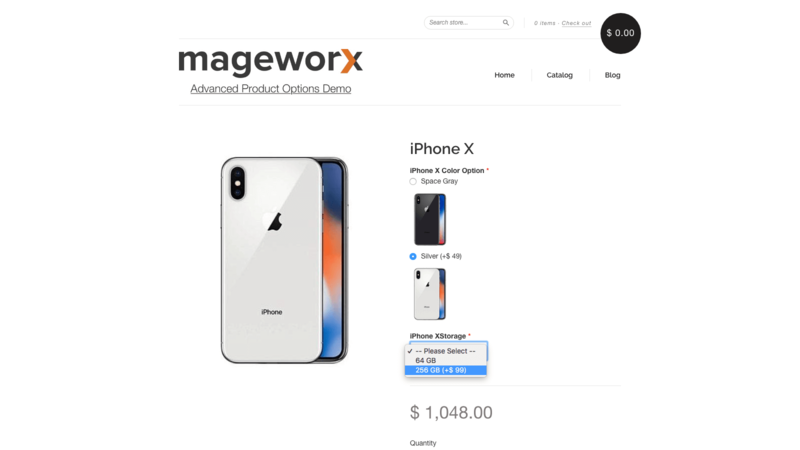 The app lets you add a bevy of product variations in a couple of mouse clicks. 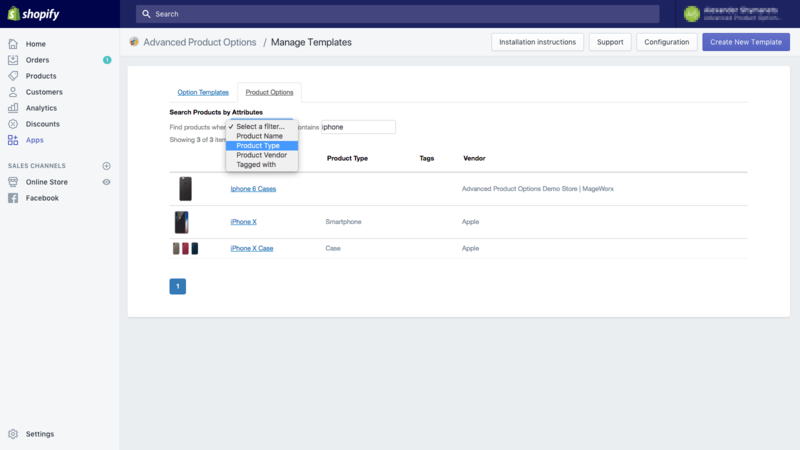 With the app, you can create any number of Custom Options Templates and easily apply them to a selection of products. Templates can be modified or duplicated whenever needed. 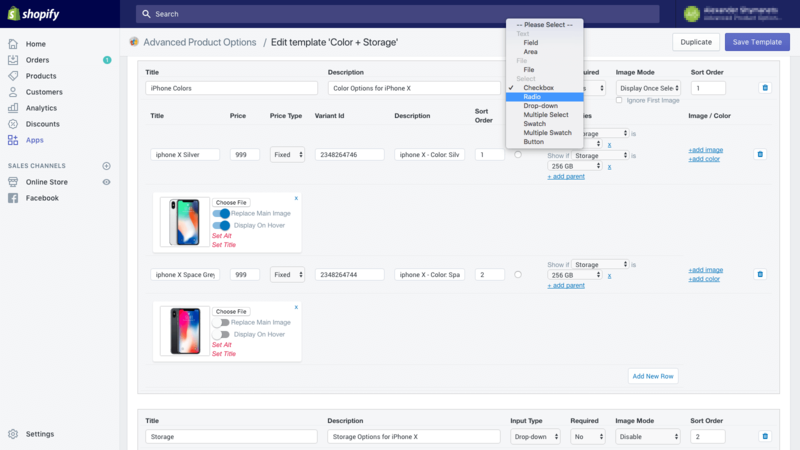 Also, with custom option templates, you can overcome 3 options / 100 variants limitation set by Shopify and easily add an UNLIMITED amount of custom ones to any product. create an advanced look for any option by assigning CSS classes and using advanced config settings. Create dependencies of different kinds, based on the types of products you are selling. Create products with a wide range of variants, which will be available depending on the customers’ initial choice. set dependencies of various kinds in bulk. E.g., You are selling mobile phones that go in 3 colors, 3 variants of phone memory, and free gifts depending on the choice. 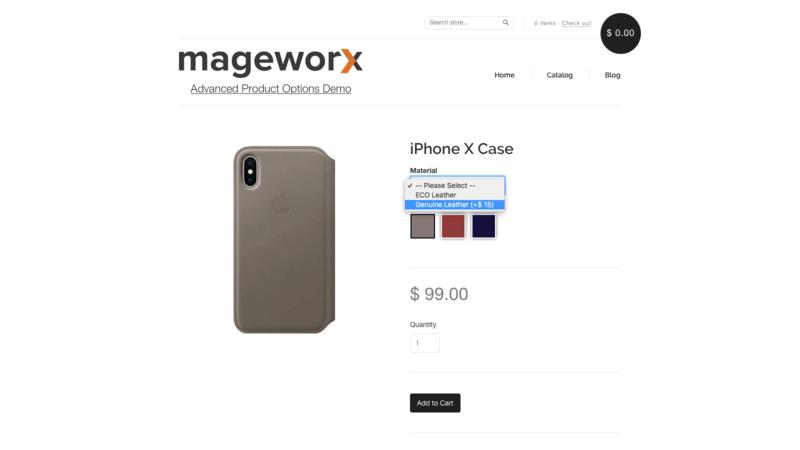 overlaying the main product image with the one of the option. 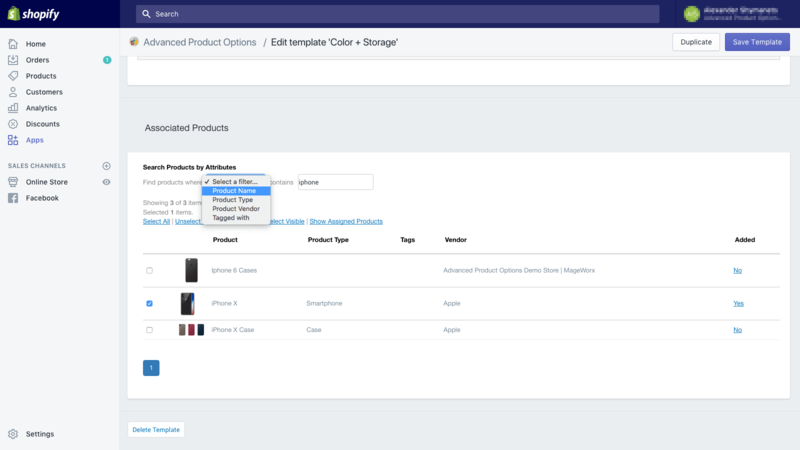 This functionality allows keeping stock of product variations under control. You’ll be able to export such data to 3rd party ERP/Shipping systems and run efficient sales analysis. synchronize a product variation stock to the existing product’s stock. The Variant ID can be used to link to product options that are also sold as stand-alone items. As a result, the linked products will get added to the checkout in case these options are chosen. This also comes in handy for inventory management. 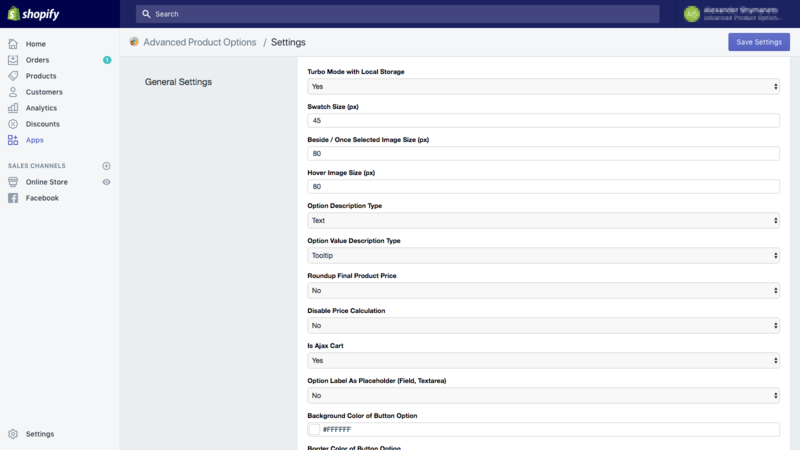 Additionally, the linked products can get loaded when the option is chosen. This app is perfect for us! It gives me all the features that are missing in Shopify. I do not understand coding — so I am super happy for the help I got from the support team. All my issues and questions was answered within a very short time. They even managed to customize the app and features to my specific needs. This is the app that has given the best set of tools to personalize the options for the items one is selling, the support crew is very efficient and have helped us through all the process in the best of ways; great app and great team! Fantastic app and the backup support is fast and friendly. We have seen a massive increase in business now we can offer more options to our customers. We definitely recommend installing this app to your store. The only product I've found, that offers pricing, per option, BASED ON PREVIOUS OPTIONS THE SHOPPER SELECTS!